Real Estate Vetraz Monthoux : sale of property Vetraz Monthoux. purchase property in Vetraz Monthoux. Private individuals property advertisments in Vetraz Monthoux. real mandate of the estate agencies in Vetraz Monthoux. Rental properties in Vetraz Monthoux. Seasonal rental in Vetraz Monthoux. au rez de chauss�e: d'un sas d'entr�e, d'un hall d'entr�e avec placards, de wc, d'une cuisine toute �quip�e ouvrant sur un salon salle � manger avec chemin�e et insert. a l'�tage: 3 belles chambres avec placards, une salle de bain avec wc. l'ensemble est tr�s bien entretenu. You can also place a property advertisement in Vetraz Monthoux free of charge or any other city in the departement of Haute Savoie, our website is specialised in the south of France. Therefore, you will contacted by people which are interested in your property. vetraz monthoux in the haute savoie. this property would make an ideal investment. it has recently been renovated and split into two apartments. there is a 3 bedroom duplex on the ground floor comprising a large entrance hall, fitted kitchen, living room, office, bathroom, wc and balcony. on the garden level there is a 2 bedroom apartment measuring 65m� with an entrance hall, living room, fitted kitchen, bathroom and wc. this property is currently rented out. the property sits on 950m� of garden that is planted with fruit trees and offers beautiful views over geneva. situated close to annemasse, ambilly, geneva and all local amenities. for more information about this property or to see our 15000+ properties in france go to our website home! joli t3 de 65 m�. dans une copropri�t� r�cente "garantie d�c�nale" cuisine �quip�e, salon balcon expo sud/ouest.  2 chambres parquet et placard, wc s�par�, salle de bain. a d�couvrir vite. vetraz monthoux in the haute savoie. this new apartment is situated on the garden level of a secure residence with interior parking. the property comprises a fitted kitchen large living room, terrace, 140m� garden, entrance hall, pantry, wc, bathroom and 2 bedrooms. the apartment also benefits from double glazing and electric rolling shutters. ideally situated in a tranquil, green area close to the town and local amenities. genevan customs are just 15 minutes away. a must see! for more information about this property or to see our 15000+ properties in france go to our website home! vetraz monthoux this is a magnificent modern villa which sits on a 1020m� plot of land and boasts 200m� of living space as well as a basement. it is on three floors and has a shower room with a w.c, 2 garages, a laundry room, a boiler room and a games room. on the ground floor there is a south facing balcony and a south-east facing terrace as well as a living room, a dining room with a fireplace, and a fully fitted kitchen. there is also a master bedroom with an ensuite bathroom with a jacuzi, a w.c, an office and a second w.c. on the first floor there is a mezzanine, three bedrooms, a shower room and a w.c. it has cheap, efficient underground heating. it also has a fantastic view over the mountains and geneva and is in a small town close to all amenities as well as only being 20 minutes from the ski resorts. this is a must see property that you are bound to fall in love with! for more information about this property or to see our 15000+ properties in france go to our website home! vetraz-monthoux (haute savoie, rhone alpes) this 2 bedroom apartment is in the heart of the village near schools and the town hall with a south and west exposure and 3 balconies/terraces. the apartment has a large closed garage in the basement that is entirely secure with excellent surroundings. for more information about this property or to see our 23000+ properties in france go to our website home! vetraz monthoux (haute savoie, rh�ne alpes) a 3 bedroom apartment with a great view of gen�ve and the sal�ve, situated in a small and secure building with interphone and an electric gate. it has windows facing in all four directions, making it very bright, and is very spacious, comprising an equipped kitchen, leading onto the west facing terrace and 3 bedrooms with wardrobes. it has two parking spaces, a great location and has low charges, including heating. for more information about this property or to see our 23000+ properties in france go to our website home! vetraz-monthoux (rhone-alpes) 15 minutes from geneva, this 365m� house with 4000m� of tree filled land is composed of a living room and double lounge with bay windows which lead to the terrace and 11 x 4 swimming pool and pool house, entrance hall, 5 bedrooms, 5 bathrooms, and equipped kitchen, games room and a basement. excellent furnishings. for more information about this property or to see our 15000+ properties in france go to our website home! vetraz monthoux (haute savoie, rhone alpes) a beautiful house of 165m� on 1100m� of land with trees, comprising 4 bedrooms, a lovely living room with a pivoting wood fireplace, a shower room, bathroom with a suberb bath and double sink, storage space, a contemporary kitchen and a large basement with a garage, a workshop, a utility and pantry. it offers double glazing, electric shutters and quality fixtures. near to the town centre and 5 minutes from douane. a must see ! for more information about this property or to see our 23000+ properties in france go to our website home! vetraz monthoux (haute savoie, rhone alpes) 10 minutes from the swiss boarder, this is a spacious 3 bedroom duplex of 112m� and 135m� useful surface area. on the ground floor, there is a fitted kitchen which opens onto a lounge/dining room of 50m� and a terrace of 13m� with a wonderful view. there is also a cellar/utility room which offers a number lots of storage. upstairs there are 3 bedrooms, a bathroom with a bath tub and an individual toilet. rare product. come and visit ! for more information about this property or to see our 25000+ properties in france go to our website home!